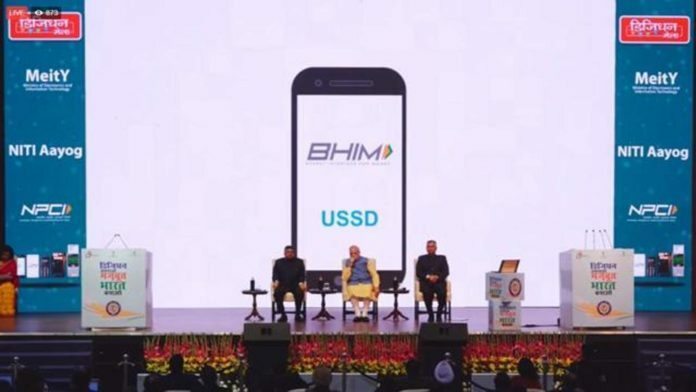 Prime Minister Narendra Modi has launched a UPI (United Payments Interface) based BHIM app on Friday. 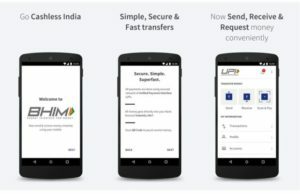 This Bharat Interface for Money (BHIM) app is a straightforward UPI app, which allows making simple digital payments directly from the bank account. 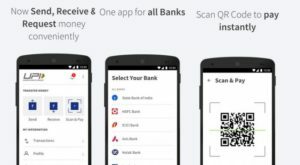 Unlike wallet, this UPI-based app lets’s anyone make or receive payment through online banking, whereas wallet services require loading money before using it. “Be it a smartphone or feature phone of Rs 1,000-1,200, BHIM app can be used. There is no need to have Internet connectivity. One only needs a thumb. There was a time when an illiterate was called ‘angutha chchap’. Now, time has changed. 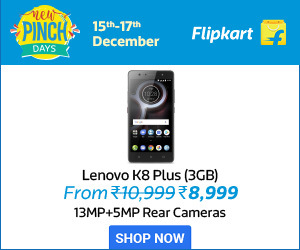 Your thumb is your bank now. It has become your identity now,” says PM Modi. A user can pay or receive money by just scanning QR code. All payment done using the app are secure through the network of Unified Payment and instantly gets credited into your bank account. Here we explain you detail BHIM app process for your convenience.BHIM app is now available on Android platform. You can get it from Google Play Store.Soon, the app will be made available to iOS and Windows platform. The app will be installed on your Android device. After completing the installtion of BHIM app process, the user has to register his/her bank account to the app and set up a UPI Pin for it. Once you get register with the Application, you can start making transactions by using BHIM app. Besides the app, users can access interface by using USSD from feature phones. Dial *99# from your feature phone to access it. However, you don’t need any Internet connection for this method. Many people are in a doubt that how to send money using bhim app or how to receive money using the bhim app. To assist you people we are providing the detailed explanation and process of using Bhim app. How to use the BHIM app to send or receive money? The app provides privilege to send to receive money from anyone through a mobile number (payment address). Users can also send money to non-UPI supported banks by using MMID and IFSC code. Collecting money by sending a request and reverse payments are also enabled if required. You can access your money through the BHIM app as it supports all major banks. Here is the list of Banks which supports BHIM app.